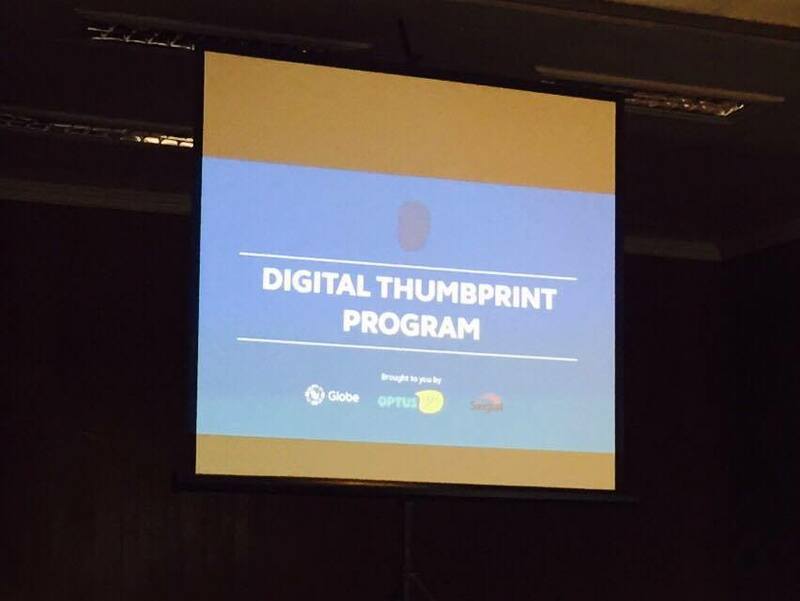 One of the advocacy project of Globe Telecom that I really like is its Digital Thumbprint Program (DTP) which is aimed at high school students around the country. The DTP teaches high school students about being responsible digital media users, such as online ethics and how to be careful in giving out pertinent information. Meet the ASUS ZenFone Go 5.5 - stylish, multi-tasks with ease, takes great pictures, and fits your budget. Completing the ZenFone Go line up comprised of the 4.5 and 5.0 is the ZenFone Go 5.5 (ZB551KL): it features a large 5.5 inch Full HD display, comes with 2GB RAM for a fluid user experience, offers 3 premium back covers, and packs a big 3,010 mAh battery for all day use. Viber, the country's leading communications app recently hit its 25th million registered users and has partnered with The Presidential Communications Office and Gary V. Viber is the top choice when it comes to connecting with friends and family here and abroad. 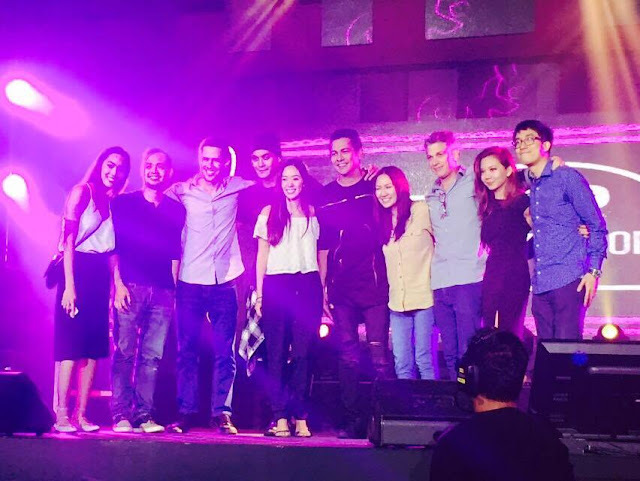 "We truly appreciate the overwhelming and continued support from our Filipino users and we're committed to making Viber even better through local content and partnerships that celebrate and empower Filipinos and be part of their daily lives," said Crystal Gonzalez, Viber Regional Head of Southeast Asia. 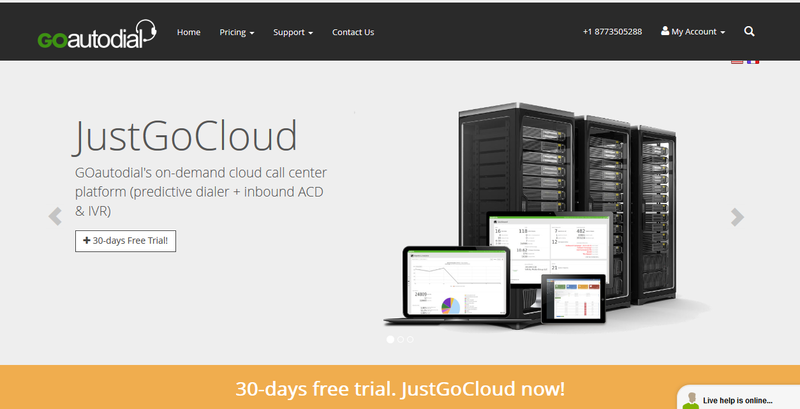 GoAutoDial, a Filipino owned cloud call center provider with thousands of users worldwide signs a partnership with DIDForSale which aims to help provide SME’s and companies more accessible and better services for their DID needs in the USA, Canada and United Kingdom. “Part of a successful inbound marketing campaign if to be able to provide your clients a way to get in touch with you quickly, easily and cheaply..GoAutodial has ever been on the lookout for partners that match our ideology and drive to be able to support our clients needs and we found those with DIDForSale” says Demian Biscocho, CEO and CO founder of GoAutoDial. The countdown begins for the grand launch of the much-awaited Zenfone 3 Series, ZenBook 3 and Transformer 3 this coming august 14, 2016. ASUS Philippines, one of the trusted brands in the Philippine market is proud to announce that they will once again give fans and end-users the chance to be part of the exclusive Zenvolution launch. Decades ago, people can readily drink water from the faucet (yes, really) but as the years go by, it has been discovered that there are many contaminants and even dirt in the water. 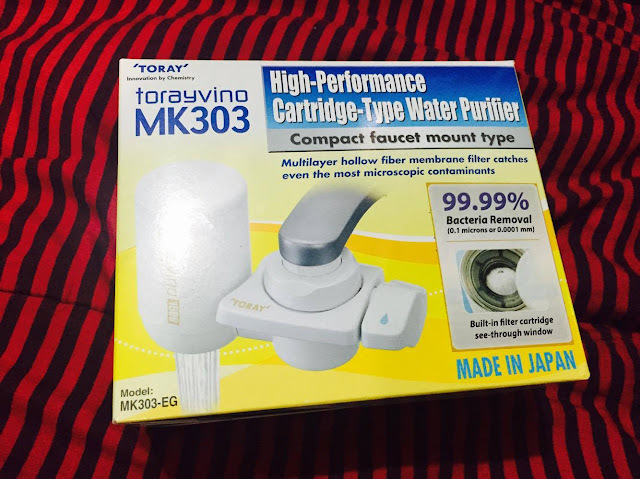 Buying water filters had been a requirement in most households. We drink water every day and we are more or less concerned about the potential danger it will bring to our health. There's amoebiasis, diarrhea, and other bacteria that can seep thru the water. It is also a known fact that water pipes are not as reliable as before, hence, the water filters. For some households who can't afford the expensive water filter or purifying system, they resort to boiling the water, or purchase water from water-refilling stations. Alas, some of this water-refilling stations doesn't really have product registration or updated water certificates. I bet you sometimes encounter that your drinking water has a funny taste, right? 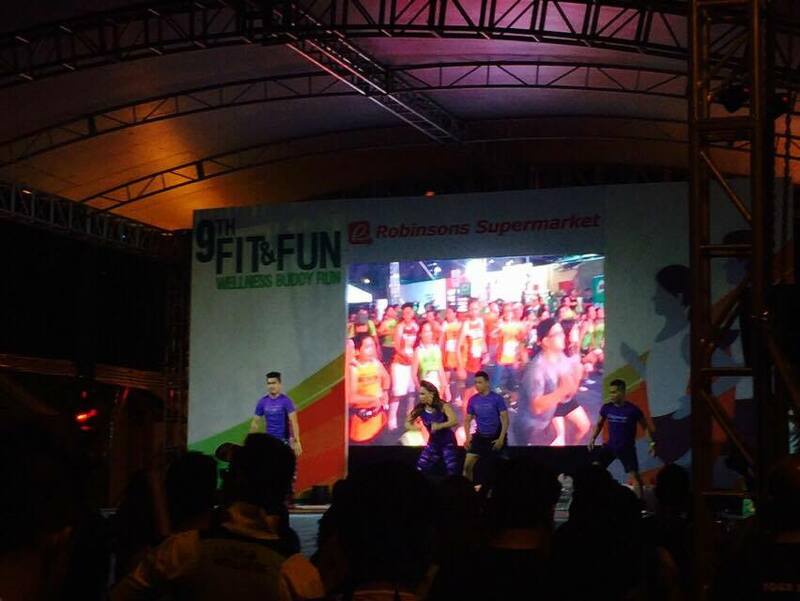 Robinsons Supermarket has been at the helm of Fit and Fun Wellness Buddy Run for 9 years now as a testament to its commitment to promote a healthier lifestyle among Filipinos. The 9th annual run was held at the Bonifacio Global City was attended by both runners, recreational runners, and celebrity health and active lifestyle advocates. 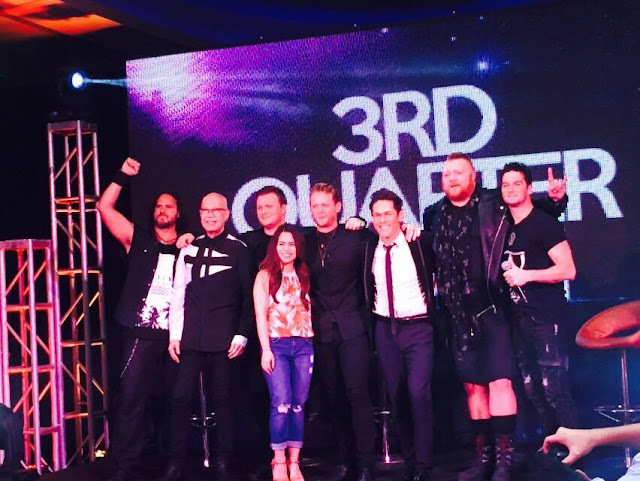 Time to mark your calendars as Resorts World Manila highlights great shows this July and August 2016. Beginning with Bootleg Beatles of July 8, 2016 at the Newport Performing Arts Theatre, The Beatles aficionados will get to jam with the Bootleg Beatles on a special one-night show that will commemorate 50 years of The Beatles' music. The Bootle Beatles quartet was formed in 1980 after being cast in the West-End production of Beatlemania.